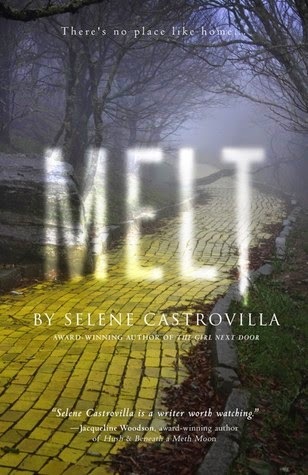 Blurb Description: MELT is a brutal love story, set against the backdrop of The Wizard of Oz. Sixteen year old “good girl” Dorothy just blew into the small town of Highland Park – where the social headquarters is Munchkinland (Dunkin’ Donuts.) 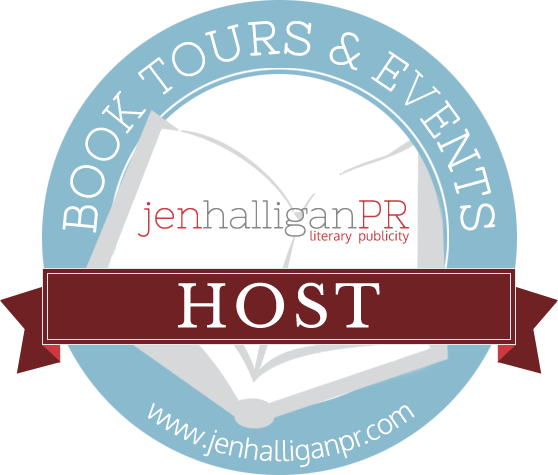 There, she meets Joey – a “bad boy” who tells no one about the catastrophic domestic violence he witnesses at home. Can these two lovers survive peer pressure, Joey’s reputation, and his alcoholism? And then there’s his family's secret – about to be unleashed.